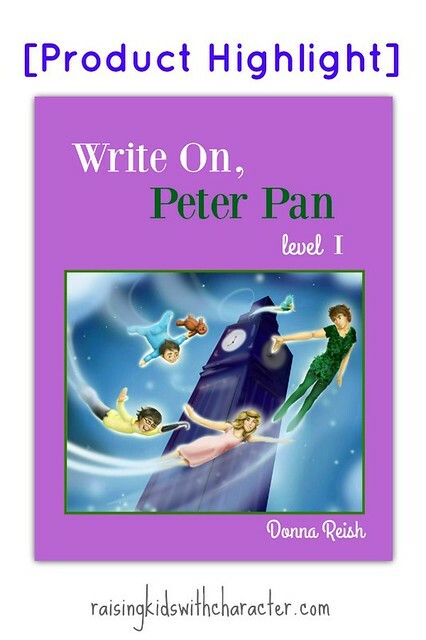 Write On, Peter Pan I Is at the Store! One of the best ways to get to a kid’s writing heart is to give him two things: (1) Writing projects with clear, “Directed” instructions every step of the way and (2) Fun writing topics! Thankfully, my new Write On books offers both of these! 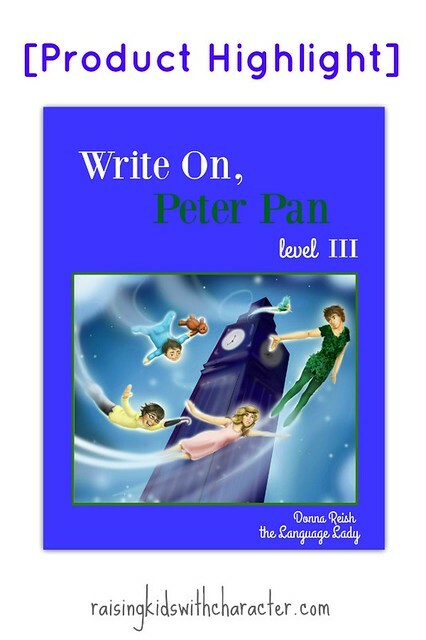 [Product Highlight] Write On, Peter Pan! Welcome to another product launch! We will be launching eight to ten new Book-Movie-Book writing books in the coming weeks, and I am super excited about them! They are darling (no pun intended….they are about the Darling family! ); easy to use; and fun for students! We had such a great time testing these books last year—as evidenced by the amazing samples that are included in the books by our wonderful students! 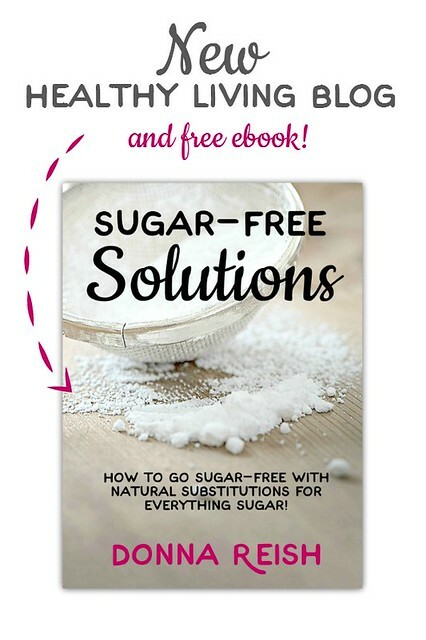 Now that I am done homeschooling, I have been expanding my home business offerings. 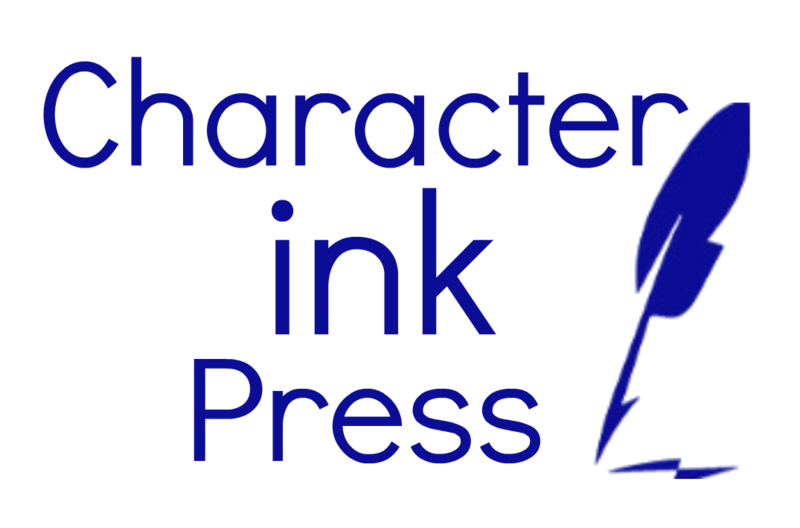 My husband and I are still writing and teaching parenting through Character Ink/Raising Kids With Character. I continue to write curriculum (including new downloadable products and finishing my Meaningful Composition series). I still teach Cottage Classes to homeschoolers one day a week. I added private students last year—and I love it! So much like my homeschooling days with my kids. 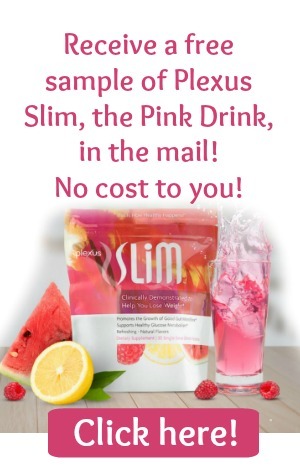 This year I also added my Plexus supplement business. 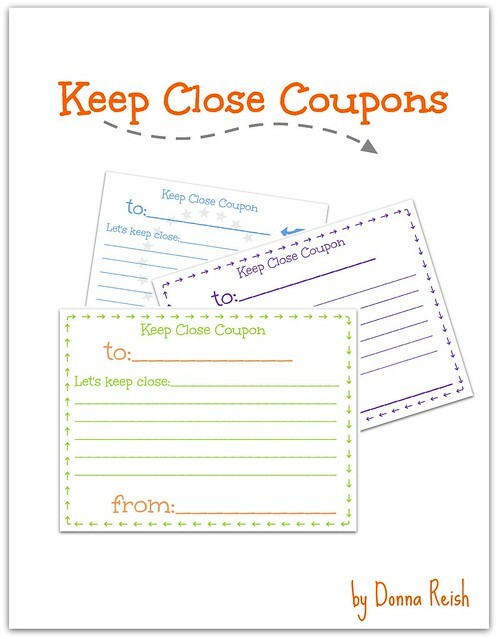 When You Want to Stay Close Using “Coupons”! Wanna stay close to your kids? Of course! 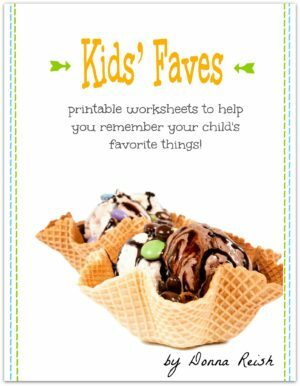 Keeping close to our children is something that we must plan for and put on our calendars just like appointments. Every fall I want to share this….and every fall I make my way through the poem again, look at pictures, cry, and put it all away until next fall. Then I repeat the cycle. Until this fall. Seventeen years ago today we lost our last child, a little girl we named Carly Grace at twenty-one weeks gestation during an intrauterine blood transfusion. The details are in the free verse poem that I wrote seventeen years ago this winter. 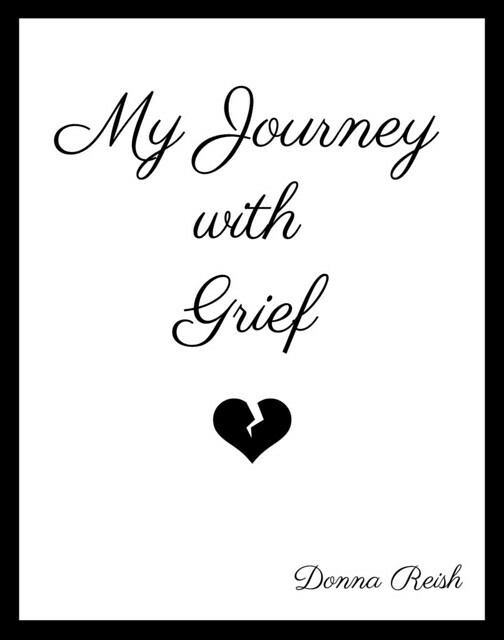 I don’t have answers for mamas who are grieving such devastating losses. But I do know this…writing this poem, reading it over and over through the years, talking about Carly with family and friends (especially our children), and thinking about her really have helped me. So if you are suffering a current loss or a loss from long ago, don’t be afraid to share it. Don’t be afraid to talk. Don’t be afraid to tell that it hurts like mad. Because it does.